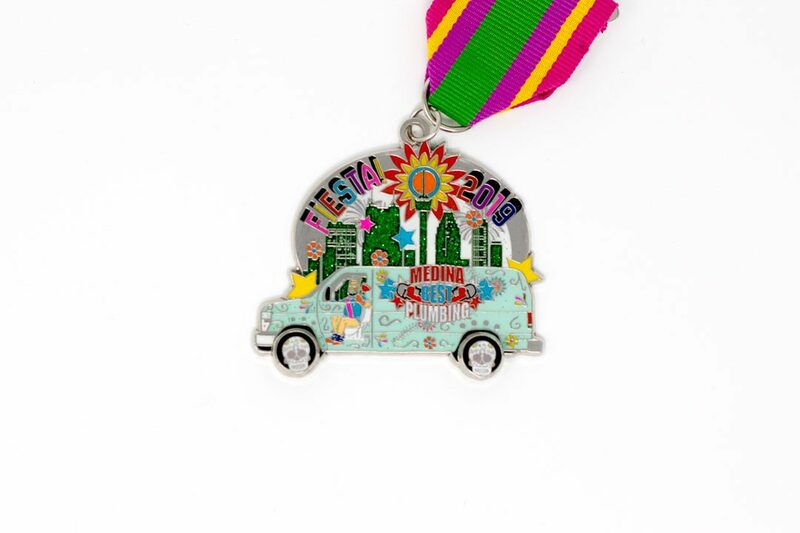 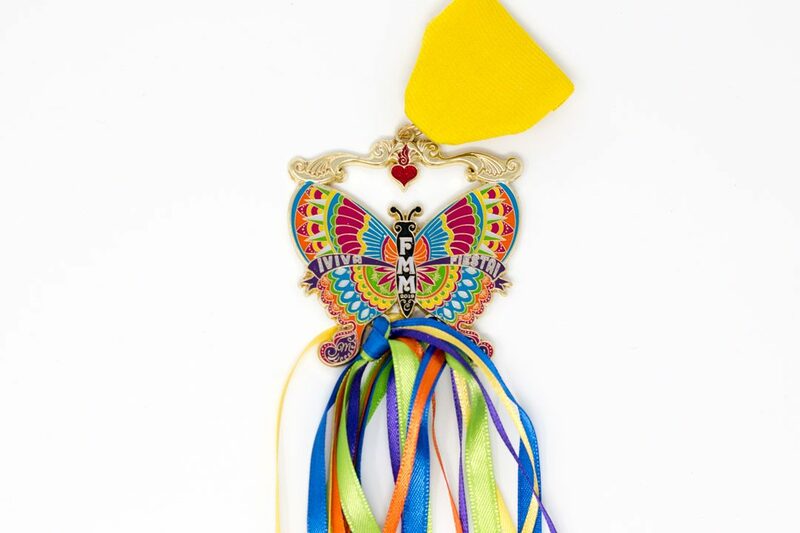 If you're crazy about Fiesta Medals, then you're in the right place! 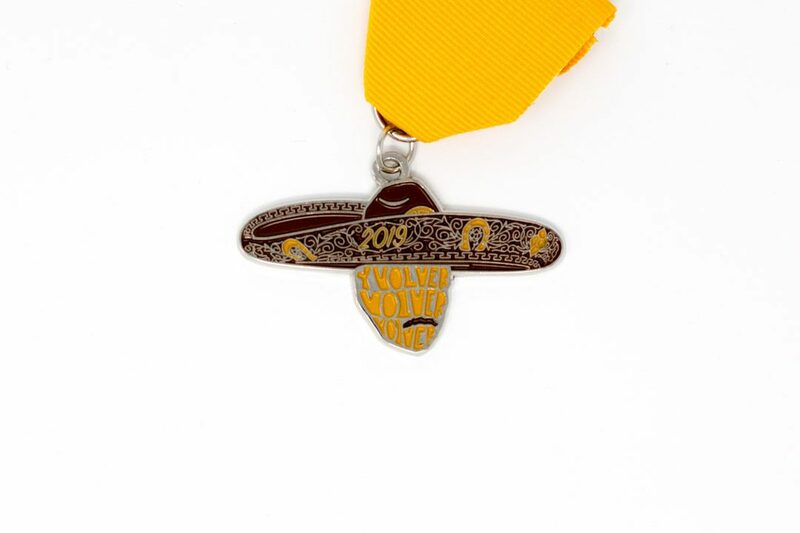 At SA Flavor, we love creating Fiesta Medals, collecting them and trading for them. 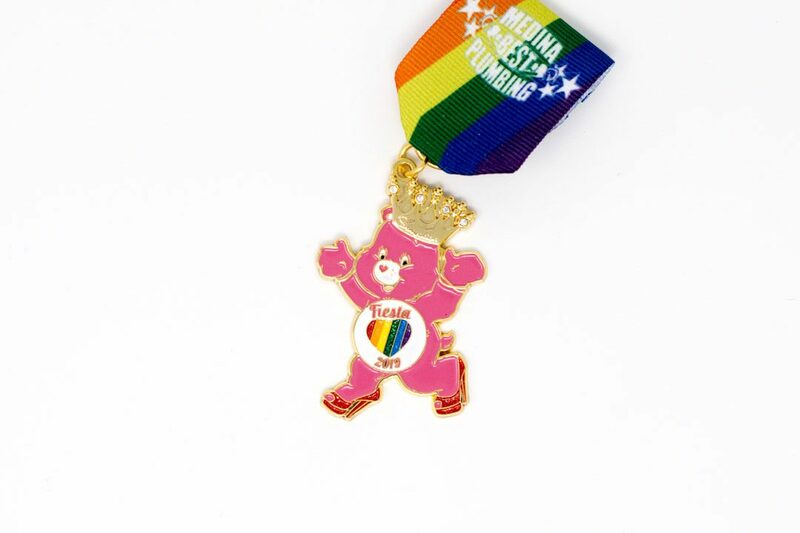 Our passion for the medal community and for incredible design is what sets us a part from the rest. 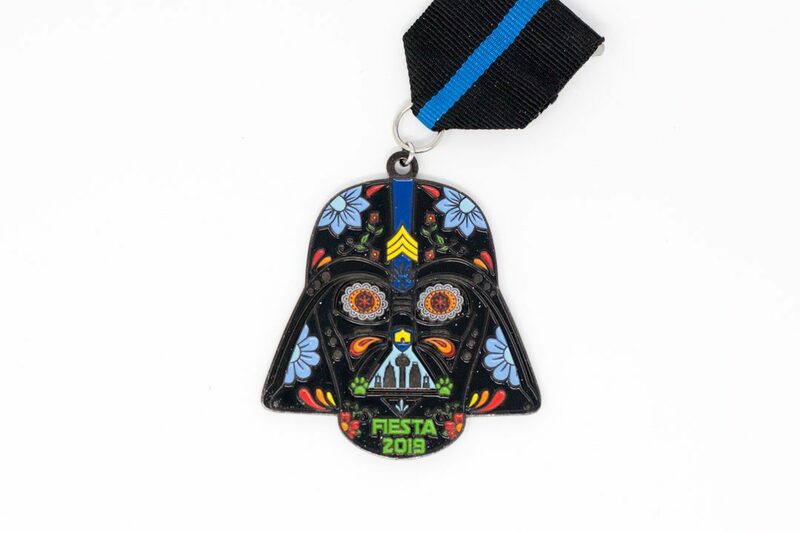 This is a collection of some of our favorite Fiesta Medals. 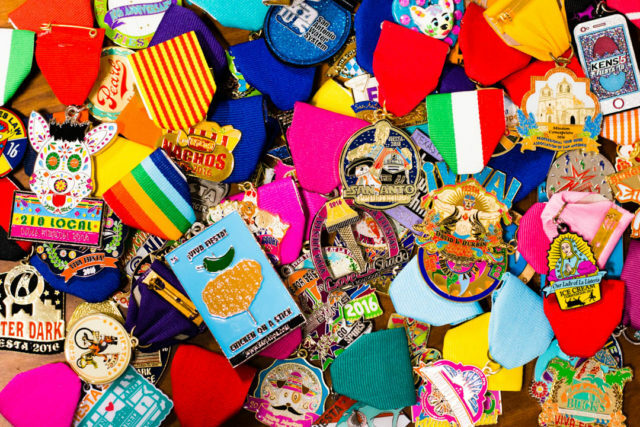 You'll learn about the stories—and details—behind the SA Flavor medal creators. 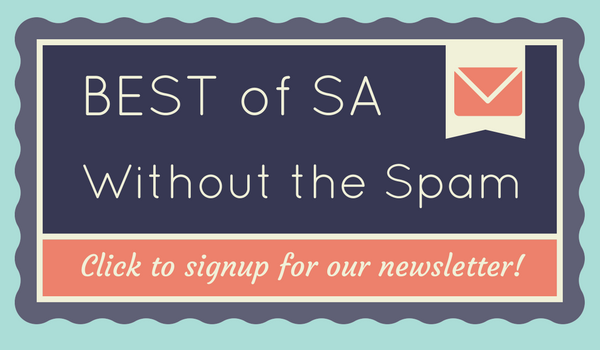 You'll see some of our favorites in the community and find out info on where to get them. 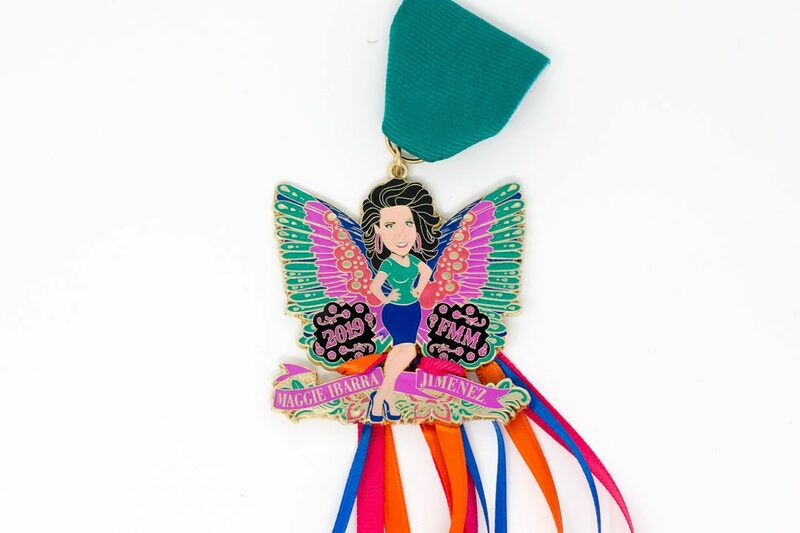 And you'll see some of the medals that we create for businesses. 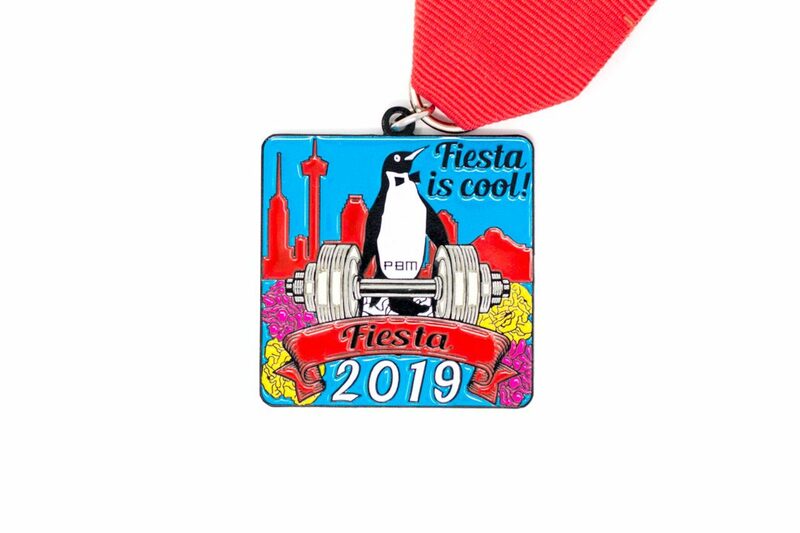 Thanks for stopping by and VIVA FIESTA!